choosing actual art...like an adult. 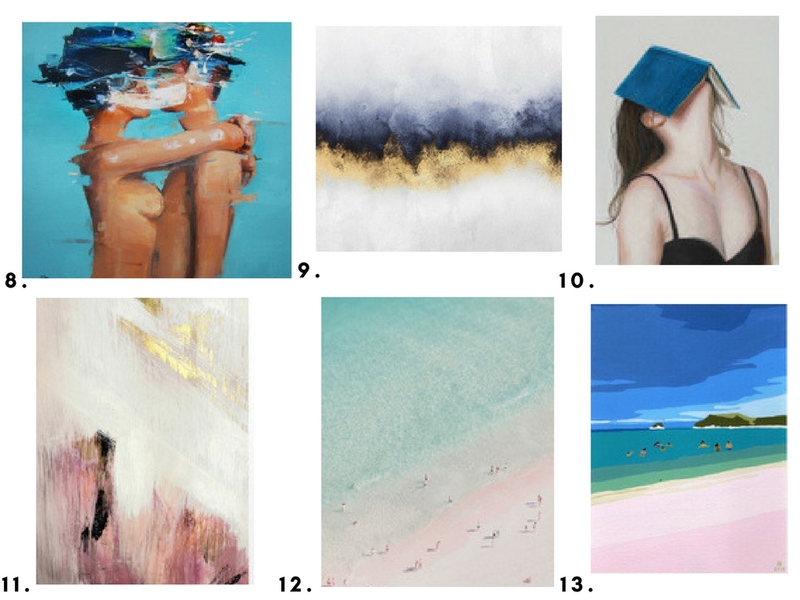 I don't know if it's because I'm turning into an actual grown-up or because the selection and availability is getting so much better, but I recently find myself wanting to invest in some proper art for our home. Now, don't get me wrong, I'm not at a point where I can shop in galleries or anything, so I won't be forking over hundreds for a single piece, but with the emergence of sites like Etsy and Society 6 it's getting easier and easier to find great prints from original artists online. 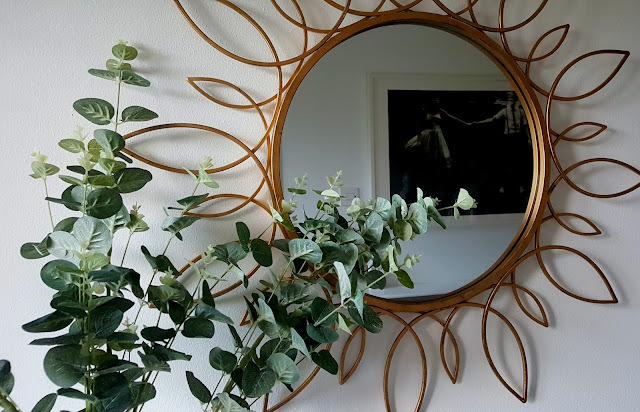 I'll always love a good DIY for jazzing up a bare space in a hurry but I think I've reached the stage in my life where I'd like to own something that wasn't made by me...with a sharpie. So, I wasn't expecting it, but after looking at most of the images I chose it would seem that I have a taste for the surreal! LOVE "Message from the sea", that one needs to be mine. I also like "Dissolve me", I think it might be dramatic without competing with the colours in the stair runner so it might work well in the hall. "Frida" is amazing too, I absolutely love the colours, and as my kitchen/dining room has splashes of pink I think it might look great in there. These are a little more like what I would usually have gone for, abstracts in more pastel shades. Love "The Breath" but I'm not sure I have a place for it at the moment. I think I need to own "Books" though cos that's basically a picture of my subconscious. I love "Ballerina" and "This isn't you" in this group. They're darker than what I would have chosen in the past and I think they would look amazing against the lighter palette we have going in the house now. I also love "Everything will be fine", because...obviously. 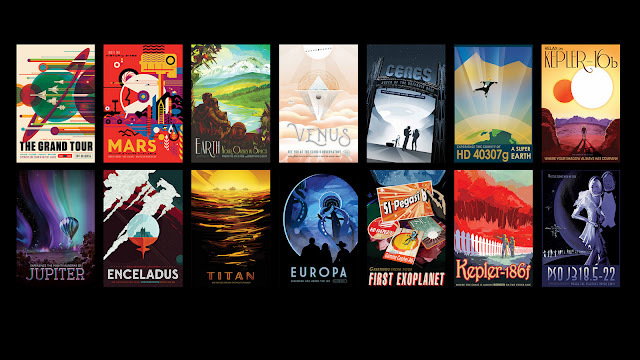 And while we're talking space I have to mention the amazing Nasa "Visions of the Future" posters that they released last year. 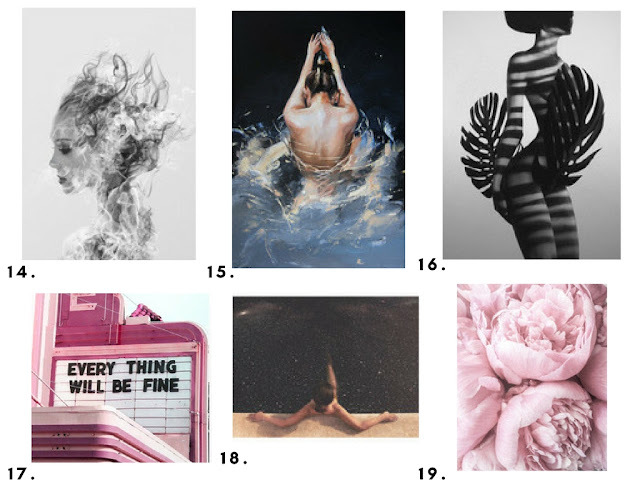 They're free to download so you can get them printed yourself and they're pretty amazing. 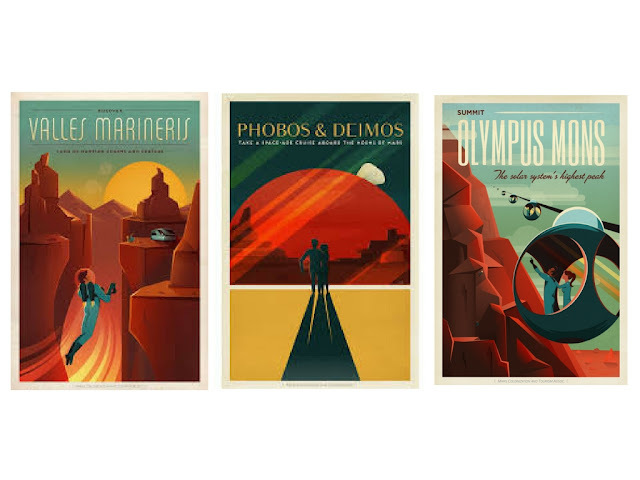 I love "Venus" and "Titan", and I've been keeping them in mind since they released them so I really need to get them printed and find the perfect spot for them. What do you think? Do you have any other sources for art that you'd recommend? I have a few artists I would love to commission pieces from too but that's a project for an older, richer me. 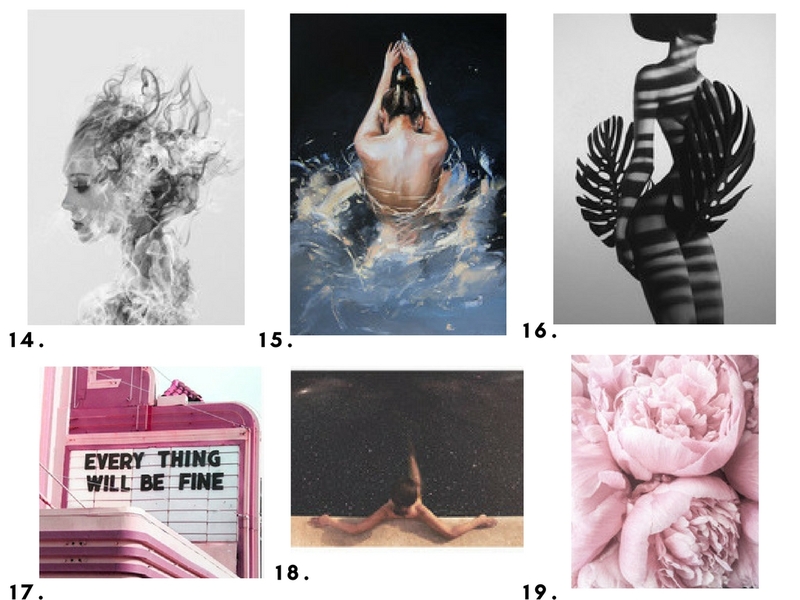 I will definitely be investing in a few of these prints in the coming weeks though, and I do love the idea of giving (or receiving, hint hint) prints as a gift too. It can be tough to find something thoughtful and personal to give someone when you don't want to spend an awful lot of money, and I think a nice print ticks all the boxes. Yeah love the Frida one, definitely getting that. 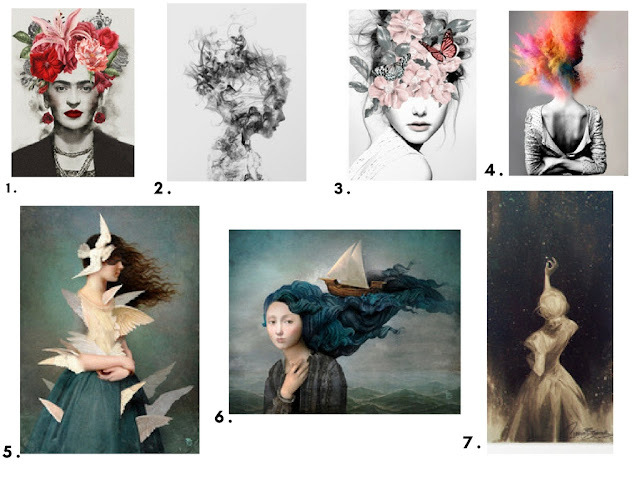 If I could, I'd buy every single one of these art pieces, but my favorites are definitely the first groups! Thanks for sharing! Hi this my first ever comment on this site and i must say that wow! A Really well-written article this is and I’ll definitely go for a sign up to the newletters for this site. Keep up the good work.